One of the current goals of the energy industry is to find more efficient ways of producing electricity through renewable means. While solar and wind energy have proven to be viable examples, both of these sources still suffer from efficiency problems. However, scientists have come up with an innovation that can generate two types of renewable fuels simultaneously to compensate for this efficiency loss. A research endeavor led by the US Department of Energy has given rise to the hybrid photoelectrochemical and voltaic (HPEV) cell. The HPEV cell works by collecting sunlight and water and converting the two to energy by means of artificial photosynthesis. The end results of this process are two distinct types of energy - electricity and hydrogen fuel. 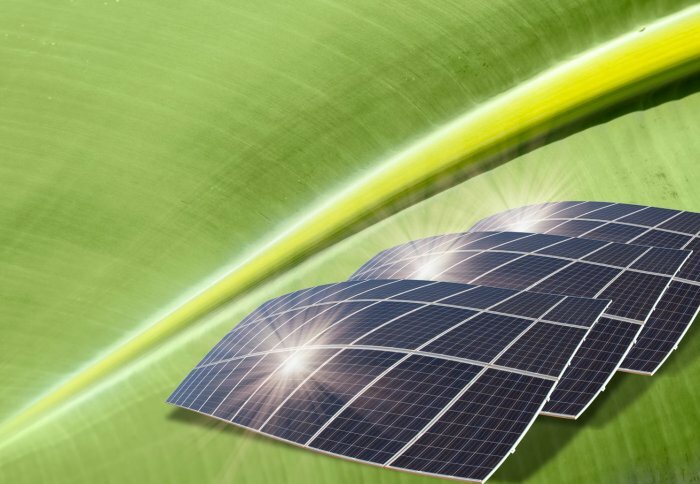 The advantage that HPEV cells have over normal solar hydrogen cells is that it possesses two electrical contacts at its back panel instead of just one. This means that less electrons are lost in the process of energy production, which translates to the power cell producing more usable energy. As a result, HPEV cells are able to channel more electricity to its contacts, with one of the contacts contributing to further hydrogen fuel production, and the other serving as extractable electrical power. As such, HPEV cells possess an overall energy conversion efficiency rate of 20.2 percent, which is three times better than other solar hydrogen cells. With this in mind, the team responsible for the device's invention is looking into possible practical applications of the device, such as the reduction of CO2 emissions. While more work needs to be done in terms of further improving the device's energy conversion rate, this innovation has made total green fuel reliance closer to reality than ever before.